Does your homeowner’s insurance policy include coverage for libel or slander? We all make inappropriate comments and write negative reviews online from time to time. But what if you are sued for something you say or write? 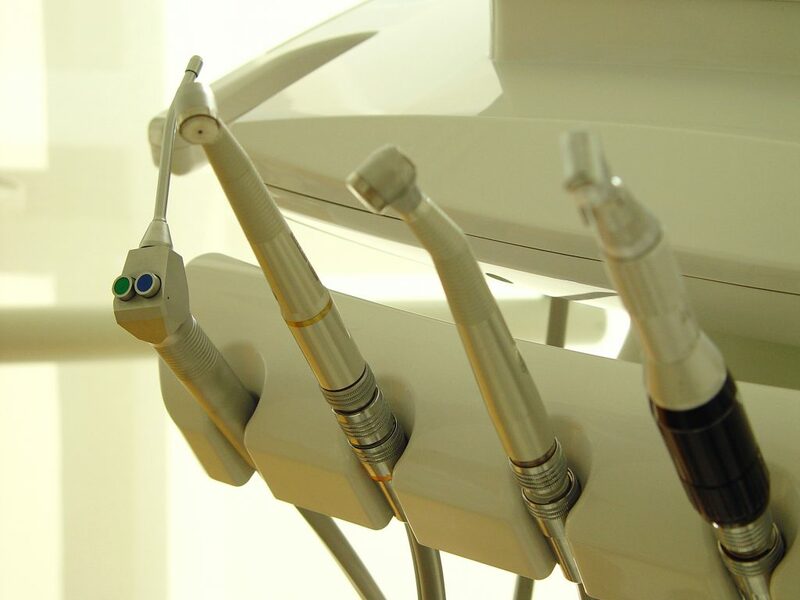 In a recent case out of Caddo Parish, Louisiana a dentist learned that while your policy may extend coverage for negligent acts, the insurance company may not be so willing to come to your defense for intentional acts. In this case, the Louisiana State Board of Dentistry (“Board”) revoked Dr. Ryan Haygood’s dental license. On November 8, 2010, after an investigation and disciplinary proceedings, the Board found that Dr. Haygood violated the Dental Practice Act by over-diagnosing patients. Dr. Haygood appealed all the way to the Louisiana Fourth Circuit Court of Appeal which vacated and remanded the case. Dr. Haygood then filed a lawsuit for damages against the Board, Dr. Herman O. Blackwood, III and others. Dr. Haygood specifically alleged that Dr. Blackwood intentionally presented false claims that Dr. Blackwood knew to be untrue. Moreover, Dr. Haygood alleged that Dr. Blackwood conspired with other members of the Board to bring the disciplinary proceedings against Dr. Haygood without good cause for the purpose of causing him to lose his license. Dr. Haygood contended that Dr. Blackwood used his position in the community to essentially force the other Board members to go along with his plan to destroy Dr. Haygood’s career. Upon notification of the lawsuit, Dr. Blackwood contacted his insurance company, Encompass Insurance Company of America (“Encompass”), seeking defense and indemnity through his homeowner’s insurance policy. However, Encompass declined coverage based upon a provision in the insurance policy which specifically provided that intentional acts of libel or slander are not covered. Encompass filed a motion for summary judgment on the issue of coverage. The Judicial District Court for the Parish of Caddo agreed that the policy did not cover the claims against Dr. Blackwood, therefore, Encompass had no duty to defend the lawsuit. Dr. Blackwood appealed to the Louisiana Second Circuit Court of Appeal. When determining whether an insurer is required to defend the insured, a court is restricted to the “eight corners” of the allegations presented and the language within the insurance policy. An insurance company is obligated to defend its insured if there exists even one allegation that is not “unambiguously excluded” under the insured’s insurance policy. See Vaughn v. Franklin, 785 So. 2d 79 ( La. Ct. App. 2001). When a case involves a private individual communicating false and defamatory statements about another, the individual making the statements may be subject to liability. See Kennedy v. Sheriff of East Baton Rouge, 935 So.2d 669 (La. 2006). Specifically, if the individual making the false and defamatory statements knows that the said statements are defamatory and false and made in reckless disregard of truthfulness, or acts negligently in failing to verify the statements, he or she is subject to liability. Acts of intentional defamation are typically not covered under insurance policies. In addition, the existence of conspiracy allegations corroborates the intentionality of claims for libel or slander because torts committed in conspiracy with others are necessarily intentional. The Second Circuit held that the allegations against Dr. Blackwood amounted to “intentional slander and defamation through a deliberate conspiracy among the defendants.” The Encompass policy specifically excluded intentional torts. Public policy additionally will not allow a person to contract their way out of liability for intentional actions. The Second Circuit found Encompass did not owe a duty to defend to Dr. Blackwood. Often insurance companies will attempt to shirk their contractual obligations to defend a lawsuit and cover losses. This case, however, does serve as a reminder that one cannot commit intentional torts and expect an insurance company’s defense and coverage. When fighting an insurance company over coverage it is advisable to have the best lawyer fighting for you and to advise you of any potential exclusions to coverage. Additional Sources: RYAN HAYGOOD, DDS AND HAYGOOD DENTAL CARE, LLC VERSUS ROSS H. DIES, ET AL.